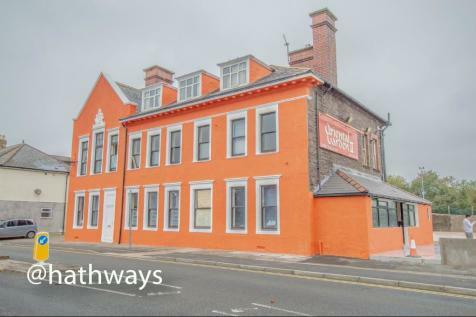 An opportunity to acquire a takeaway premises in the heart of Pontnewydd village. Currently trading as Piri Hut, the lease is for sale due to the current leaseholder retiring from business. 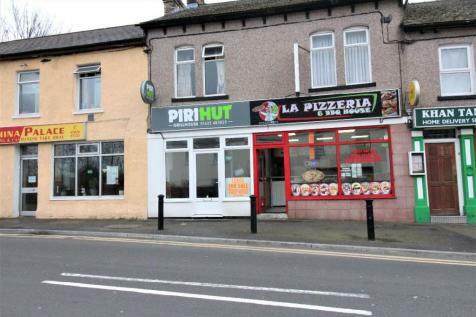 A fantastic opportunity to acquire a very busy and long standing takeaway premises in the heart of Pontnewydd village. 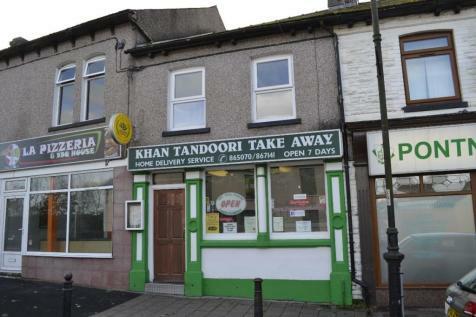 Currently trading as Khan tandoori, the lease is for sale due to the current leaseholder retiring from business.